In the arsenal of some of the bulky and potent motorcycles, the all-new Continental GT is the lightest, fastest and most powerful Royal Enfield on the Indian roads. 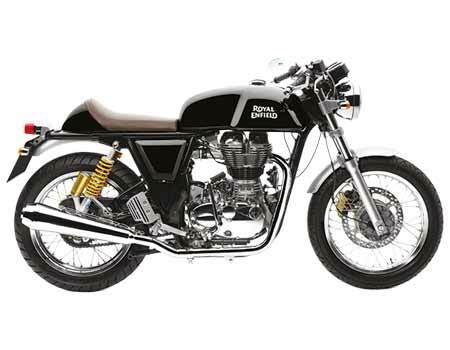 Marketed as Café racer the bike is the ultimate expression of the rich heritage of Royal Enfield. Further to have a peace of mind one must take a significant Sum cover insurance for Continental GT.